Superb refinement and quality. Impressive handling. Decent equipment levels. Automatic as standard. Not cheap, and extras can easily add £16,000 to the price. Not quite as plush as a Mercedes-Benz E-Class. 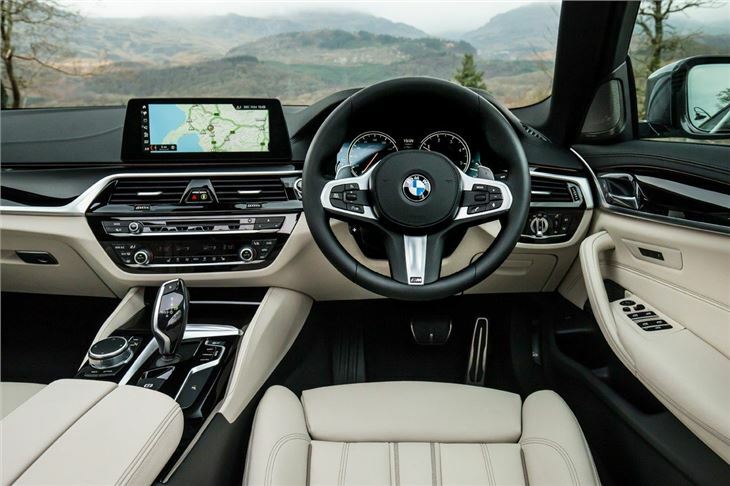 The 5 Series is a superb executive saloon, with top notch refinement and quality throughout. 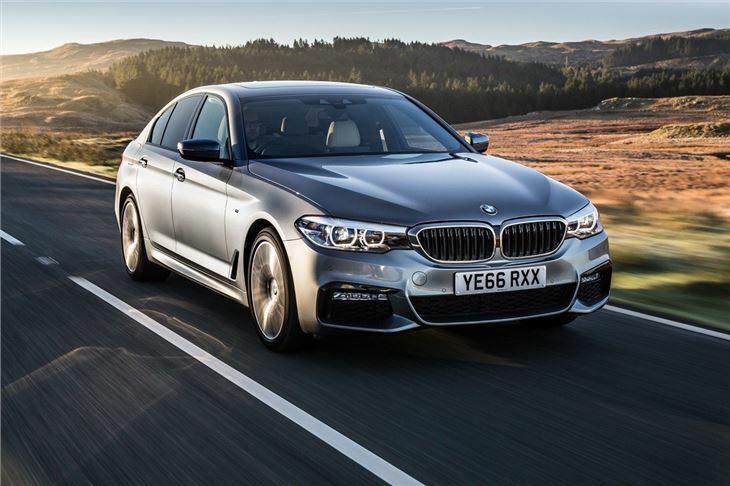 Like its predecessor, BMW's trademark driving enjoyment shines through on a challenging road, although some might feel that the interior feels a little flat against the equally excellent Mercedes-Benz E-Class. However, if your heart’s set on the BMW, you’re unlikely to be disappointed. It has a wonderfully finished cabin and is packed with the latest convenience and safety tech. It also provides ample space for a family of four and is an outstanding long-distance motorway cruiser. That’s true even if you go for the basic 520i or 520d. 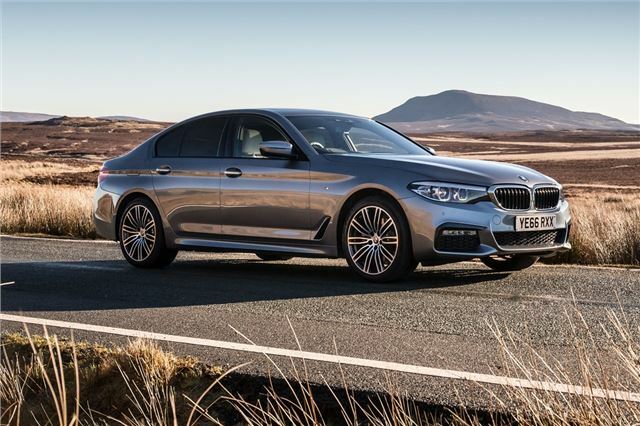 Despite forming the entry point into the 5 Series range, both come with an automatic transmission as standard, plus they are powerful, torquey and quiet, providing plenty of overtaking punch. 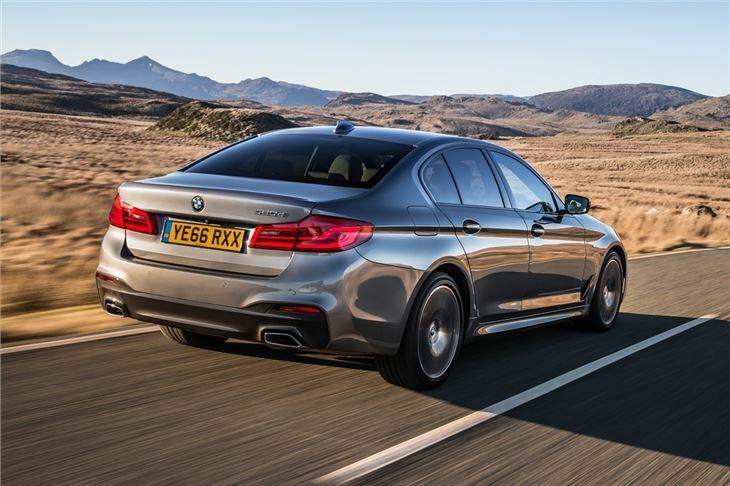 However, if your budget or company car allowance permit then the 530d is even better, yet still economical. 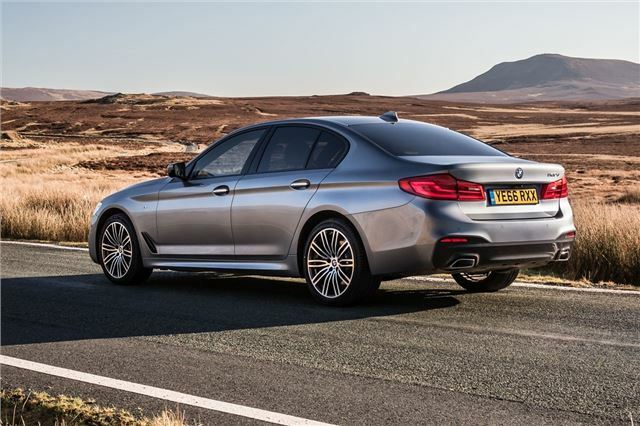 As good as the 5 Series is on a long run, it really stands out on a country road. Compared to rivals from Mercedes-Benz and Audi, the BMW is a touch much more poised and direct, giving a real sense of connection between the driver and the road. If you really enjoy driving, this is the best car in its class. The front seats provide plenty of adjustment, while the back row provides plenty of space. 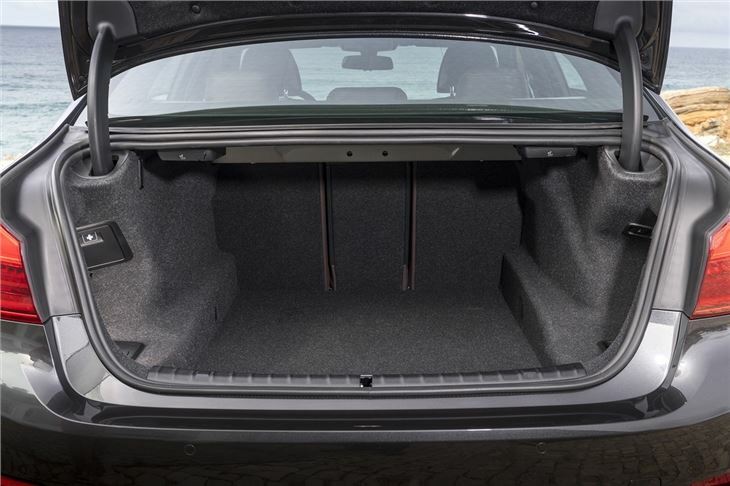 The boot, too, is a decent size but since this is a saloon its practicality is limited if you want to carry bulky stuff. But if space is a big concern you can always go for the Touring version, which is about as practical as cars come. 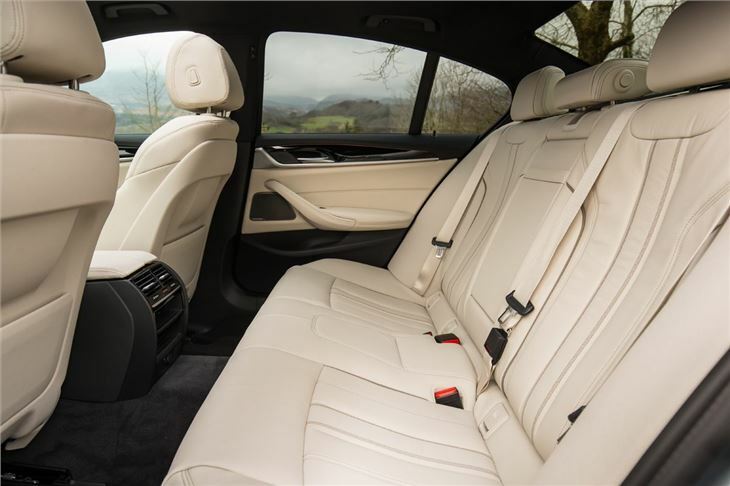 As good as the 5 Series is, the E-Class does feel a little more polished, refined and luxurious from the driver’s seat. But the BMW isn’t far behind and it’s more involving and fun to drive. That means it’s very easy to recommend – but do make sure you try both to figure out which fits your needs best.